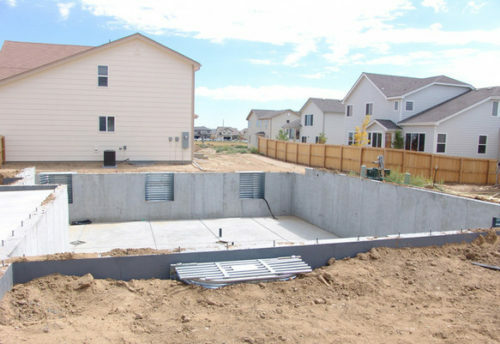 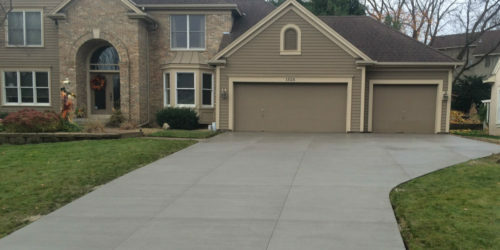 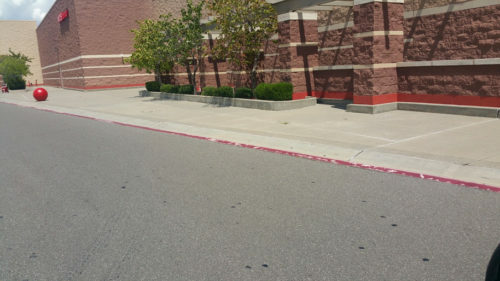 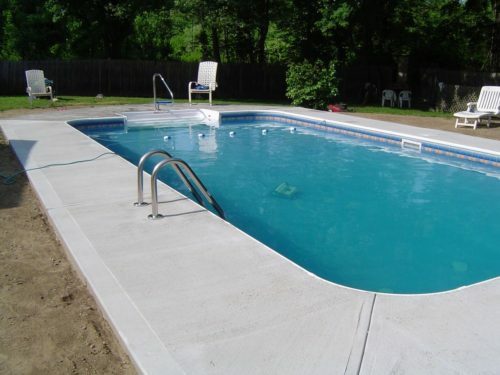 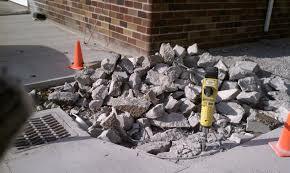 We provide superior concrete flatwork services to Lombard IL and the greater DuPage County. 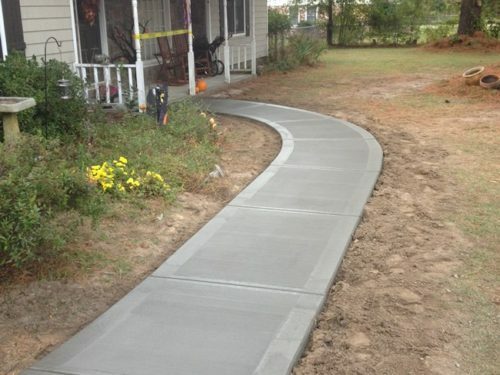 Whether you are looking for a larger driveway, flatework for a business, or even a pull barn, we have you covered. 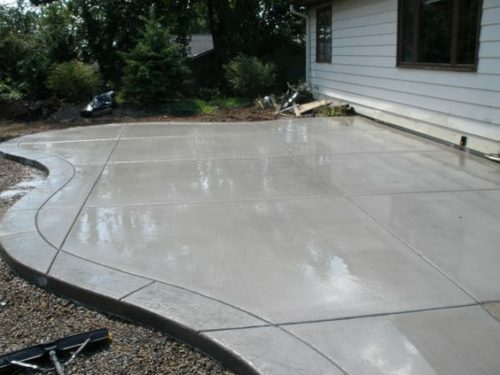 We are DuPage County’s concrete flatwork experts! 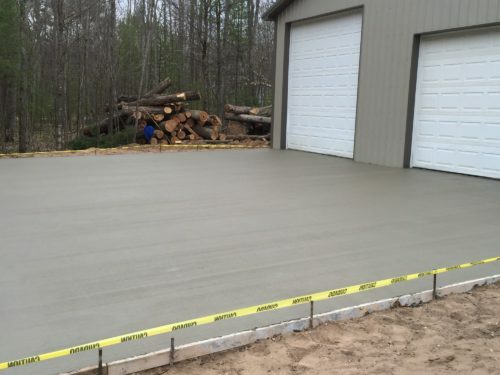 Concrete Flatwork	Overall rating:	5	out of 5 based on 2	reviews.